A little disappointed that they kept the same brand. They could have started fresh with a new name, logo and jersey. Maybe timing was an issue and couldn't get it done in time for next season? Either way, Falcons could have worked or maybe use one of the names the Jets didn't use when they moved from Atlanta... Or maybe go with Winnipeg Thrashers (think there is a midget team already with that name) just as a running joke. That "ICE" wordmark seems like the kearning could be adjusted to almost form a "W"
Wasn't there plans to have the Jets AHL team play in Thunder Bay or has that plan fallen through? That was based on a new arena getting built, which obviously hasn't happened yet. I have no idea what exactly is going on with that, but I do think that if it ever does get built, the Manitoba Moose would end up moving. I wouldn't be surprised that the Ice would wear the same jersey design as the Jets, and Moose in the next two years or sooner. No, that's not happening. Current owners (same ones who are now moving the team) just unveiled this logo and uniform in 2017. They are keeping the name Ice, they will be keeping these uniforms for some time. Tonight is the first of the three Hitmen games at the Corral with them wearing the Centennials jerseys tonight. The Cowboys jerseys will be worn on the 6th and then the Wranglers on the 8th. Here are the three jerseys on players and I'm disappointed but not surprised they are just using the regular black equipment for the games. It's weird, they look sublimated here, but I am pretty sure the jerseys they are selling to the public are stitched. These jerseys look worse than what can be bought. 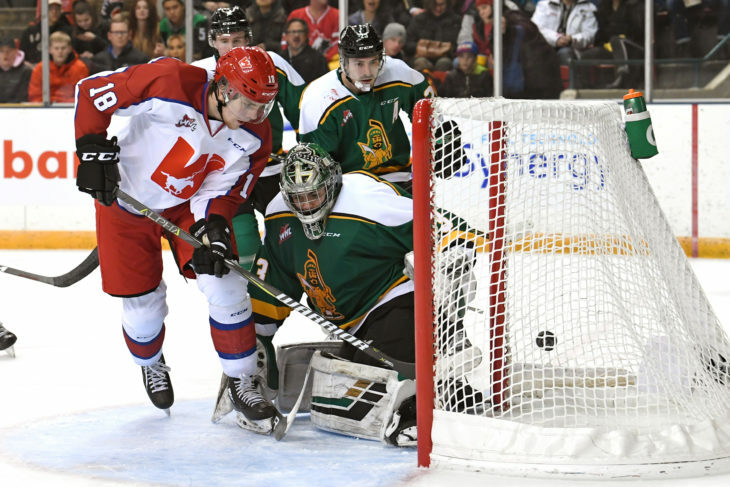 Also just in googling, I can't find any evidence of those Hitmen Wranglers jerseys existing. Here's a program of their 10th and final year and it looks like the Hitmen might have tried to combine the last two jerseys? Or they just screwed up because the Cowboys and Centennials jerseys are straight throwbacks. 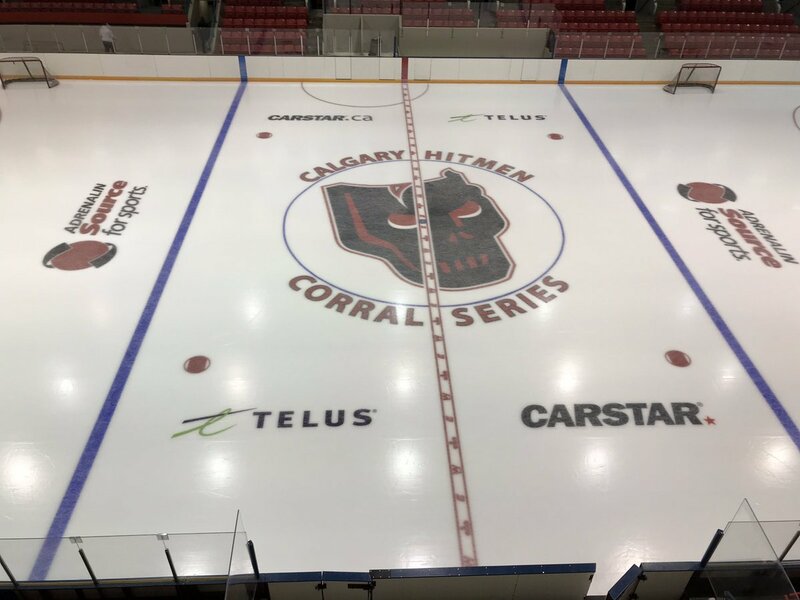 And this is the ice with the Centennials, Cowboys and Wranglers logos are in the centre ice line. The Hitmen logo is also tilted the wrong way, but it always has been whenever they put the logo at centre, be it at the Saddledome or the couple playoff games at the Corral (due to the Dome being double booked for the Junos) a few years ago. Let's hear it for the I Pants I innipeg Ice. The Raiders also wore throwbacks in the game last night. 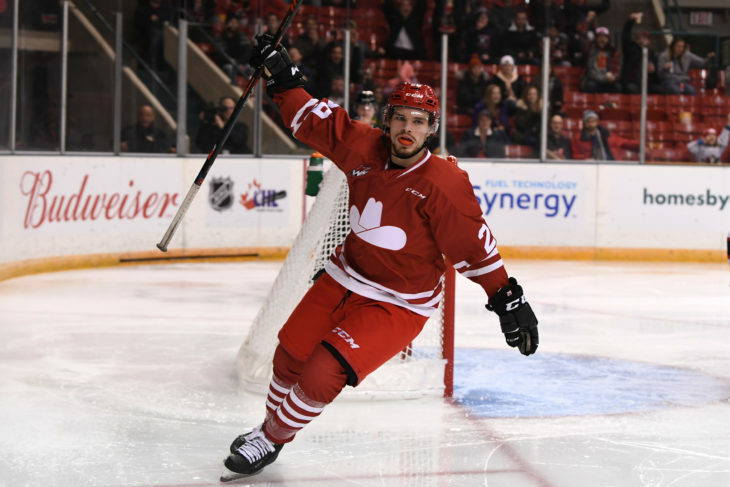 Man are the Moose Jaw jerseys terrible. Totally agree. 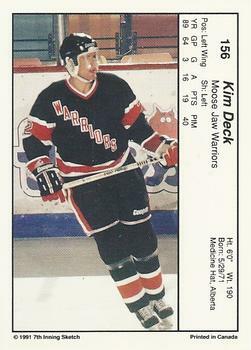 I used to love the Moose Jaw Warriors look in the early 1990s. These uniforms with the team nickname diagonally on the front were great. 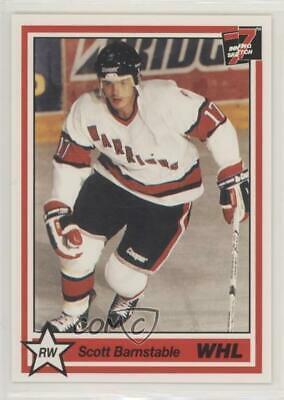 In fact, many WHL uniforms in the late 1980s and early 1990s were better than they are now. They should switch their new 3rd as primary. New logo looks much better. The Reebok Edge template screwed up a lot of jerseys everywhere. It continues with CCM and Adidas (maybe not as bad), but just in a different way. Some will say jerseys in the past might have look too simple or similar, but they looked good and that is what should matter in the end. Shawinigan's last retro sweater of the season, I believe. Originally worn from 1998-to-2008. Thanks for unintentionally reminding me what a downgrade silver and black is for Gatineau. Interesting coincidence how Modano went from the Prince Albert Raiders to the Minnesota North Stars and wore pretty much the same jersey design. I prefer the Raiders jersey from Modano's earlier Prince Albert years. Strictly green and yellow. I'm late to the party, but I've been interested in Minnesota High School hockey lately. There are some great jerseys in Minnesota. I love green and yellow. 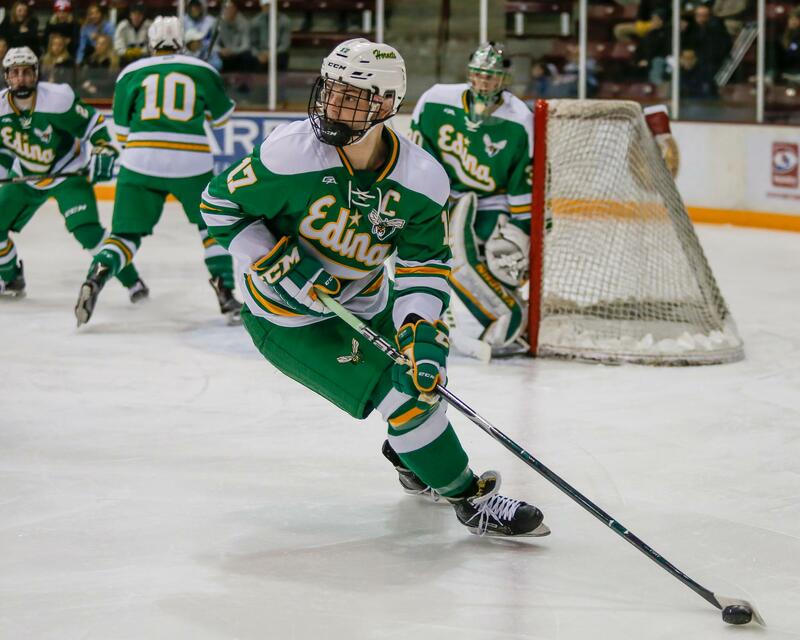 This may be unoriginal, but Edina has some great unis. Some of my favorites in any sport. Plus, Lakeville North's are great, too (in the same picture below). These are pretty cool, too - Cloquet-Esko-Carlton Lumberjacks. 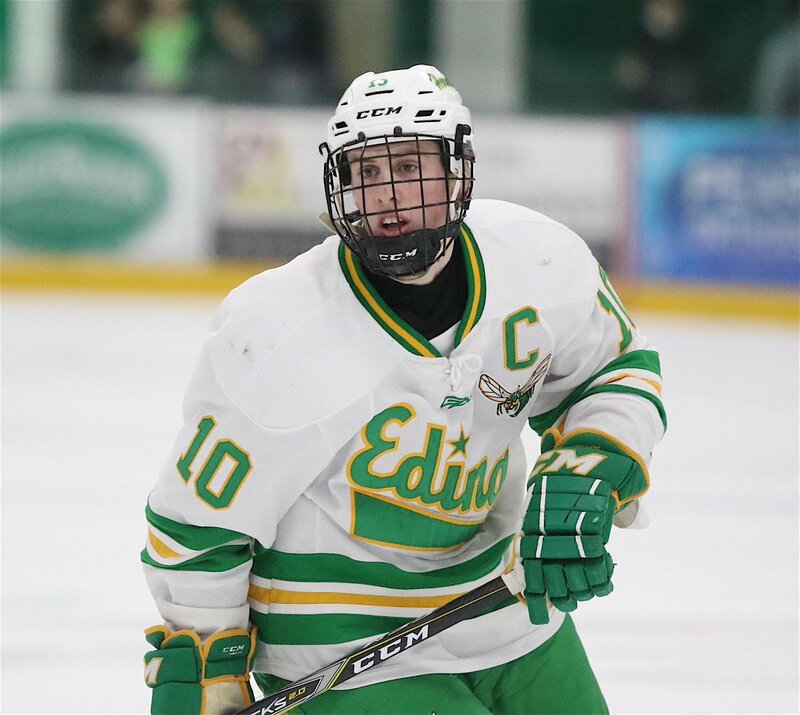 Edina has updated their white homes, and separated the stripes, just like their green road jerseys.